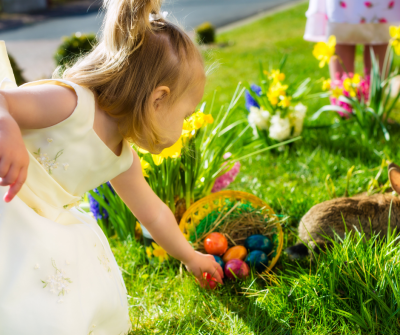 Celebrate Easter with family and friends at these fun local egg hunts, brunches and festive holiday events. 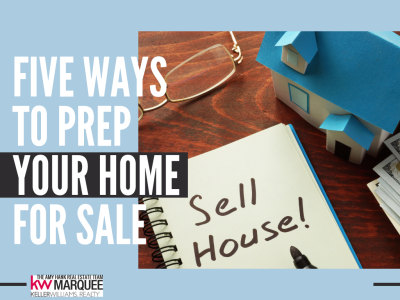 If you’re planning to list your home over the next few months and are eager to start prepping, here’s a few projects that you can easily tackle. Home-buyers are trying to envision their family in your space and no one really wants to live surrounded by clutter. 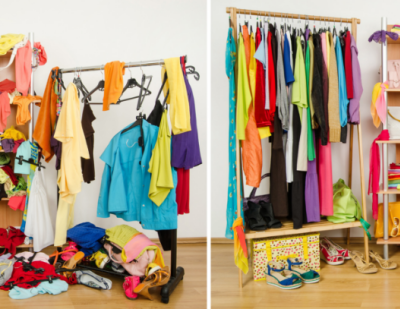 Try the KonMari method to de-clutter ad tidy up! 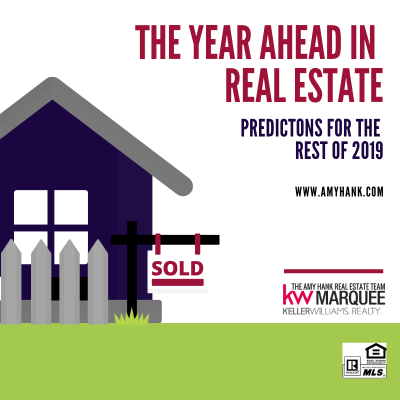 Rising mortgage interest rates, predicted law changes and a millennial-dominated market - all reasons experts expect 2019 will be an interesting year in real estate. Read our blog for our take. What Does 2019 Look Like for Home Buyers, Sellers? If you're buying or selling a home right now, the government shutdown might delay the process. 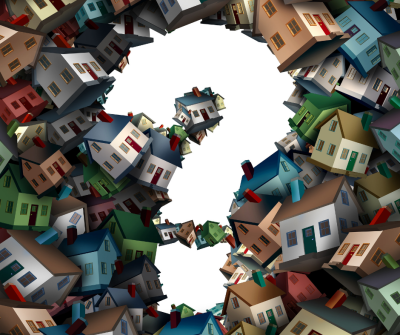 Read more to learn which mortgage loans are affected. Will the Government Shutdown Affect My Home Loan? Just because it's the holiday season doesn't mean you have to pull your house off the real estate market. 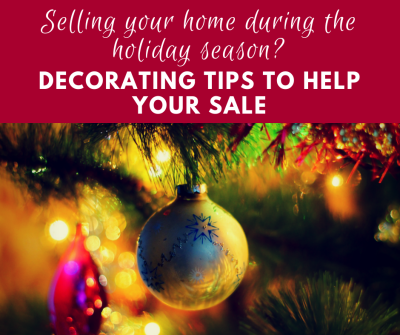 Check out these tips for keeping your home "buyer-friendly" during Christmas. Updated: 24th April, 2019 12:41 AM.